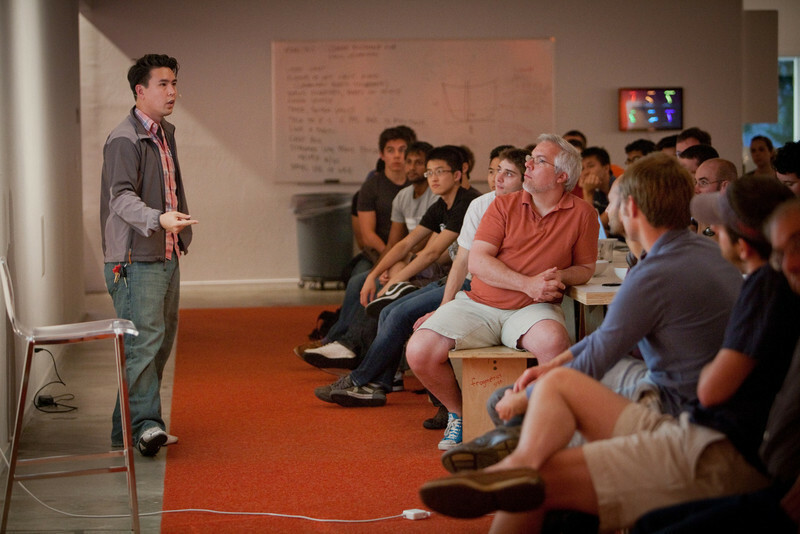 In 2009 I wrote a blog post here about advice for startups applying for YC. 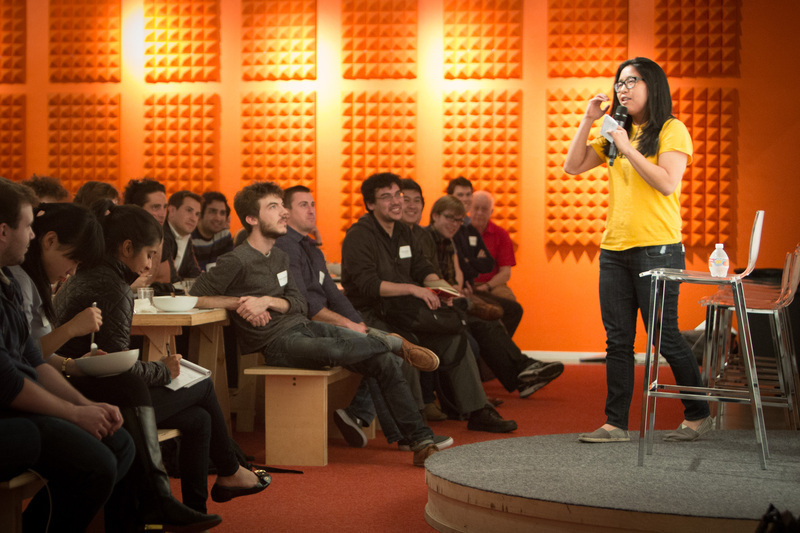 Little did I know years later I'd become a partner at Y Combinator and have the chance to shape hundreds of new startups since then. I thought I'd refresh that article since five years is a long time. 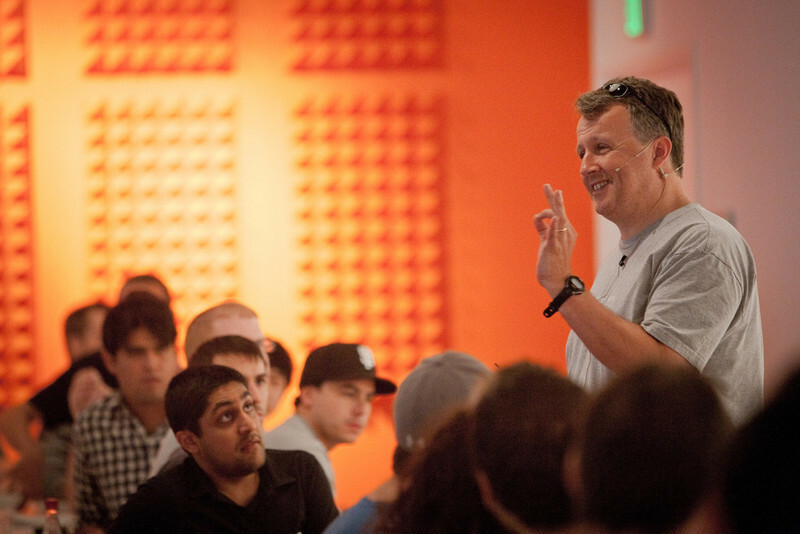 Here are my six tips for applicants, updated for 2014. 1) YC is a multiplier for companies, both early and late. The most common question I get from teams is wondering whether they are too early for YC, or too late. I think YC can help any company prior to Series A.
YC teams span the gamut. Some people are just out of college and might only have an early prototype. Others might have already raised a seed round and have real revenue and employees. 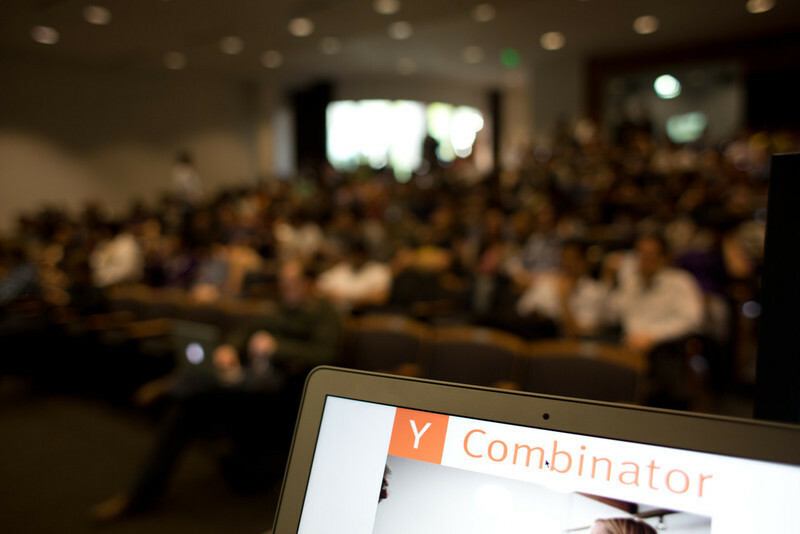 Some of the YC companies who have done the best (e.g. 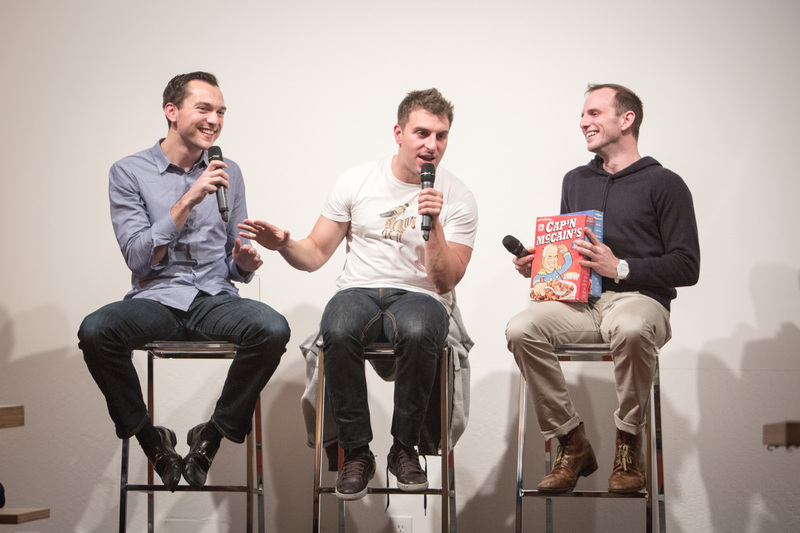 Crowdtilt, Thalmic Labs) came into YC having already raised seed rounds. They do so well during YC that they have gone on to raise competitive Series A and subsequent rounds of funding right out of demo day. It turns out to be a multiplier on success. On the other hand there are teams that are just super early. That's OK too. If this is your first money you're seeking, realize that this is unlike a summer program or getting an internship. You're committing yourself to building a serious business, and you're telling your investors that you're going to do what it takes to returning their money plus a healthy return. It's not a grant. We do startups because we want to create massive value, reward ourselves and reward the people who help us create that value. Great hackers get caught up in technology, but technology doesn't create value in and of itself. Technology is only useful for solving people's problems. OR they solve a problem that has other solutions, but they do it so much better that they are "done right." If you're a hair on fire problem, you have to clearly state how bad that problem is. How do you know the problem exists? Who has it? How specifically have you solved it? When you're doing something new like solving a brand new hair on fire problem, it's an uphill battle just to let people know you exist. We want to know that you are capable of even getting people to know you exist. On the flip side, if you're focused on a more crowded space and you're trying to do it right, then you've got to be a lot more clear about how your solution is unique and different. It's not OK to do exactly the same thing. Help us understand what you have figured out that nobody else has. It's so important, this is actually one of the questions on the application. If you're new, focus on explaining what you are. If you're not new, focus on explaining how you're different. If you're neither of these types, you're doing it wrong. The ideal startup team involves really two major roles — builder, and hustler. I used to say it took three roles (designer, engineer, hustler), but in practice I've seen enough evidence to the contrary that I have changed my mind. In reality, I think designer / engineer can be abstracted to builder. Some enterprise software companies don't need a ton of design. All tech startups need tech cofounders though. I've seen teams of hustlers fail because they can't create any product on their own. I've seen teams of pure builders (amazing designer / engineers) that fail because they can't put the product in the hands of users. In the end, you need both. 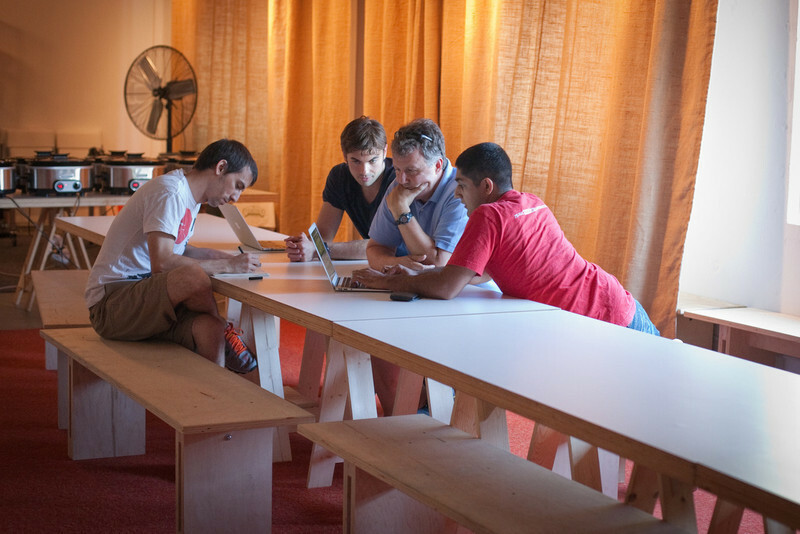 Your cofounding team needs these things, and if you don't have them yet, you should go find your most talented and trusted friends who have those skills and get them to come join you. You need these skills because they're the basics for success. It doesn't have to be one person specifically for one role or the other. It's just important that people are capable of those things. Be realistic with yourself about what you and your teammates are good at. You are getting married to your cofounders -- you're essentially getting out onto a life raft in the ocean with them, and you're going to need to work with them (and well) to survive. Doing a startup without a kickass team who can really clean up on each of the three skills is going to war without guns, ammo, training, or all of the above. In the past five years, this has become more and more obvious to me as the examples pile up. The best startups are incredibly good at writing and communicating in as few words as possible. Being concise and clear matters. PG taught me years ago: If a founder can't express their ideas clearly to others, then the simplest and likeliest explanation is actually that the idea is not particularly clear to them either. PG's essays are an indication of what you should be striving to do in your application. You should read these essays now if you haven't already. Everything you write should be crisp, articulate, and to the point. One way to do this is to actually write every last idea down. Write copiously. Brainstorm to get it all. Then edit. Connect similar concepts and put them next to each other. Edit mercilessly until there is not a single word you could remove without losing significant meaning. One common pitfall that plagues practically everyone is the urge to sound professional. Don't do that. Just use normal plain English that you would use to explain things to normal human beings who have no special background. It's a mistake to try to sound corporate, or professional, or like a press release. Those are all among the worst ways to communicate in the history of language. What you say should communicate, not get in the way. You've got mentors, right? Get as many trustworthy and intelligent eyeballs on your written application as you can. This goes for any application for anything, really. More eyeballs will always help you flesh out your concepts, spot weak links and strengthen your case. 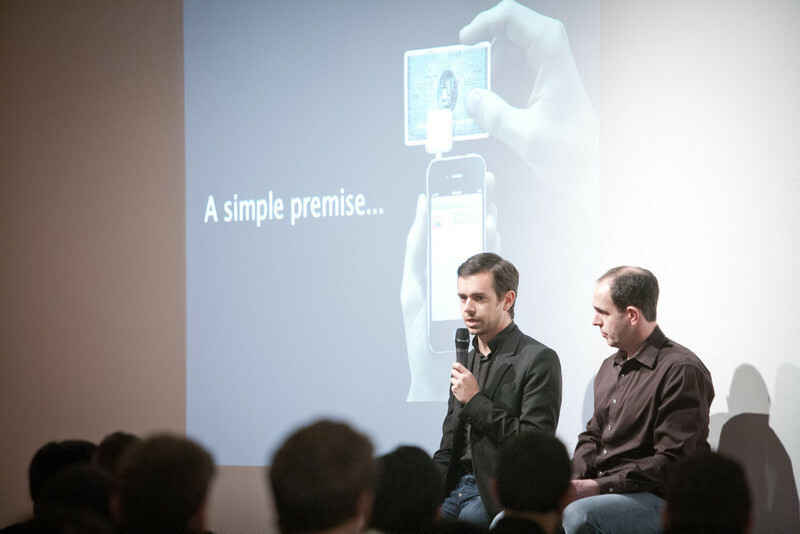 Email founders of YC companies, or founders of any company, to get feedback. We're here to help -- someone helped us. 6) What are you going to do if you don't get in? You've got to keep working on the startup no matter what. Realize that you don't need anyone to give you a permission slip to create your own startup. The application deadline for Summer 2014 is March 28. Apply now. Good luck to all the applicants, and I hope to see you at interviews. 31 visitors upvoted this post.